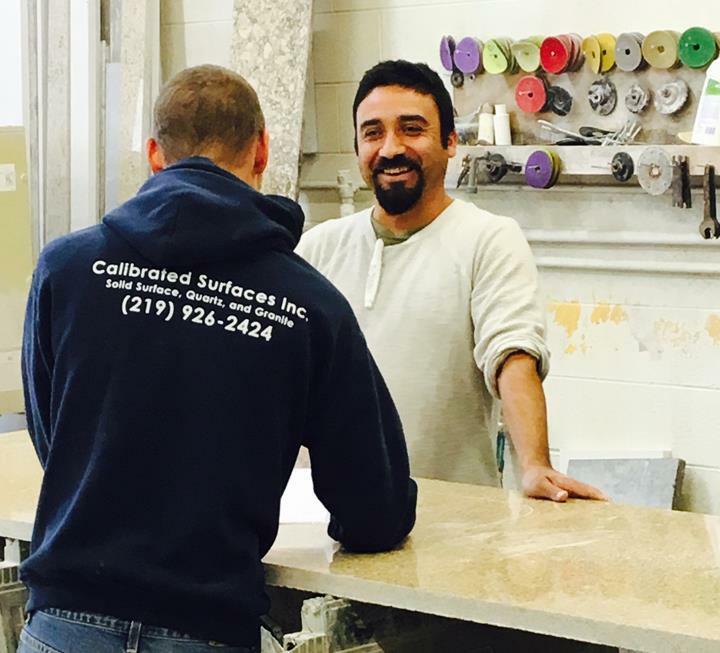 Calibrated Surfaces, Inc., in Chesterton is Northwest Indiana's leading countertop installation company serving Lake, Porter and LaPorte counties, Southwest Michigan and the Chicago area since 2002. 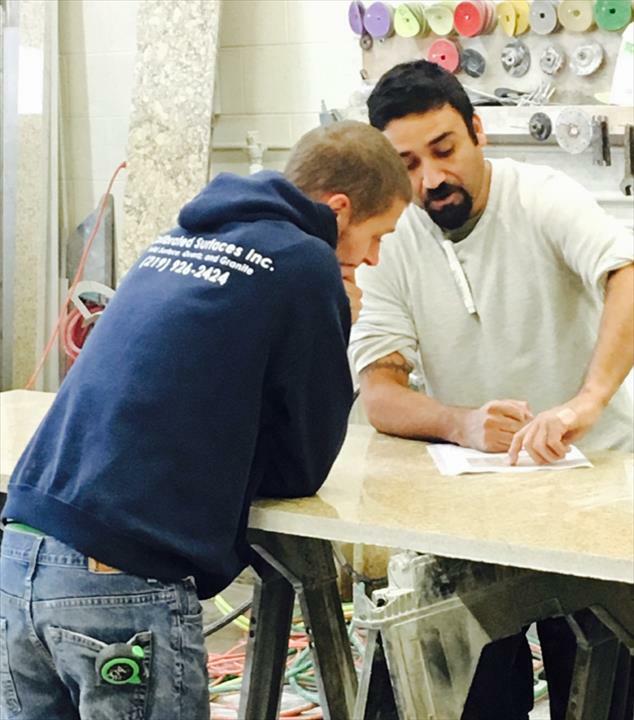 We specialize in fabrication and installation, repairs and resurfacing. 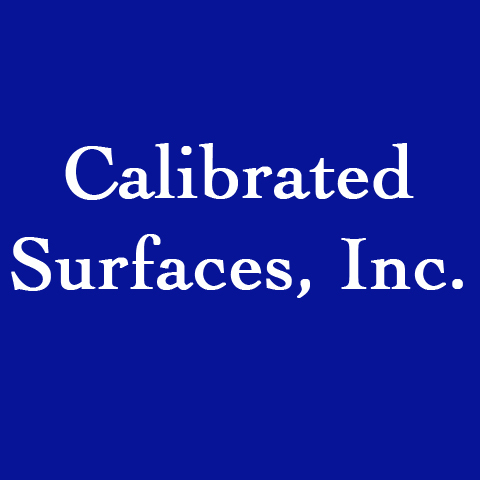 For your next countertop project, contact Calibrated Surfaces, Inc. 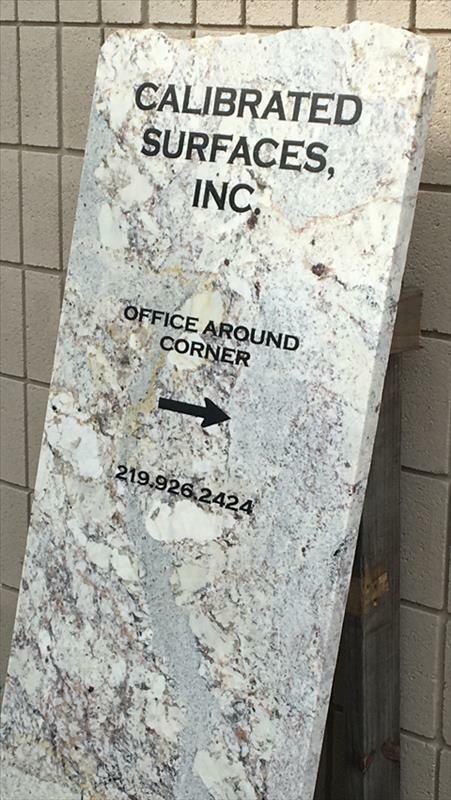 Established in 2002. 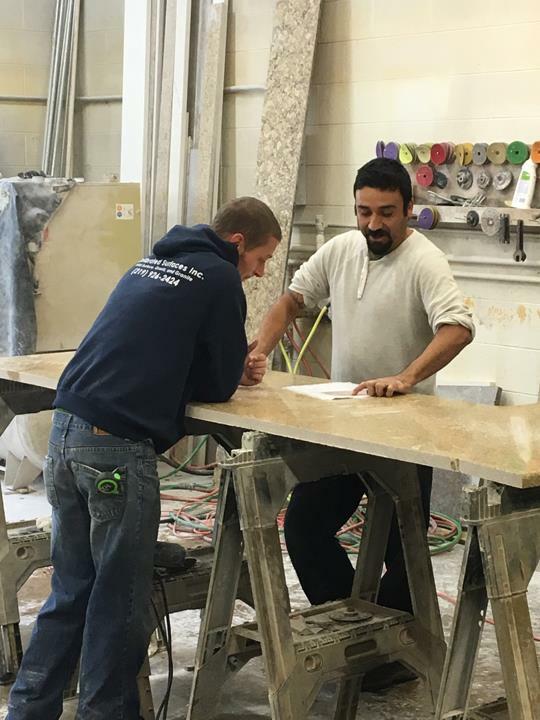 Calibrated Surfaces, Inc. is proud to serve our local area which includes SW Michigan, Porter, Lake and La Porte Counties, and Newton. 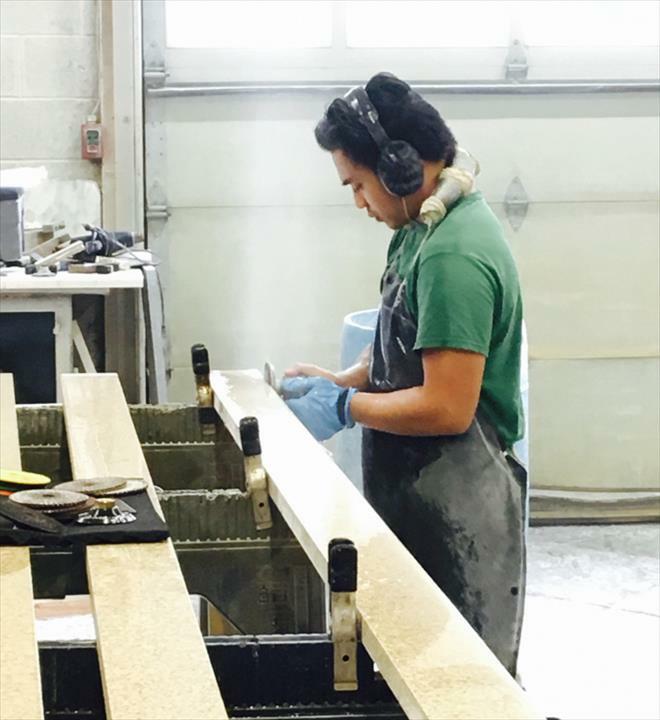 We specialize in Granite, Quartz and Stone Countertops since 2002.